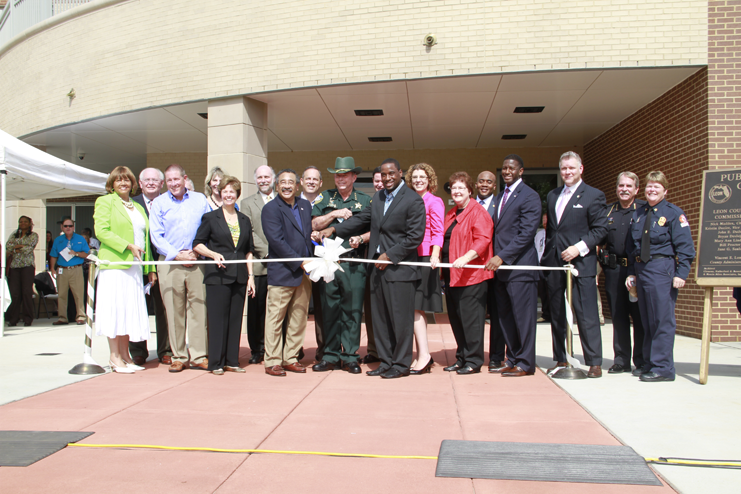 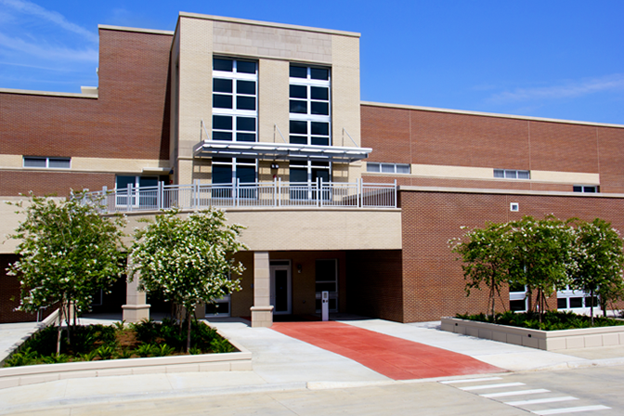 The Public Safety Complex is a multi-purpose facility developed in partnership with the City of Tallahassee and Leon County. 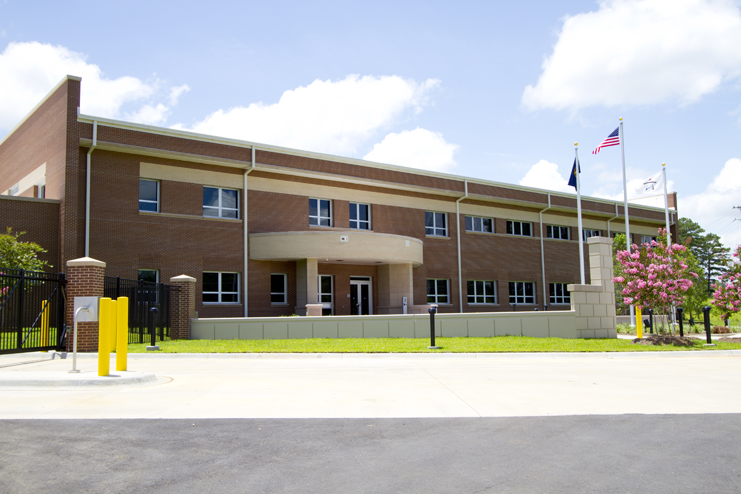 This state-of-the-art facility will be able to withstand winds from a Category 3 hurricane or F4 tornado. 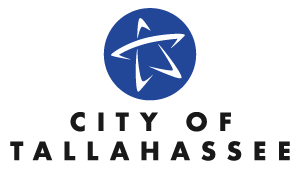 This facility is home to the City of Tallahassee Regional Transportation Management, the Leon County Emergency Operations Center, the Joint Dispatch Center, the Leon County Emergency Medical Services, and the Tallahassee Fire Department Administration. 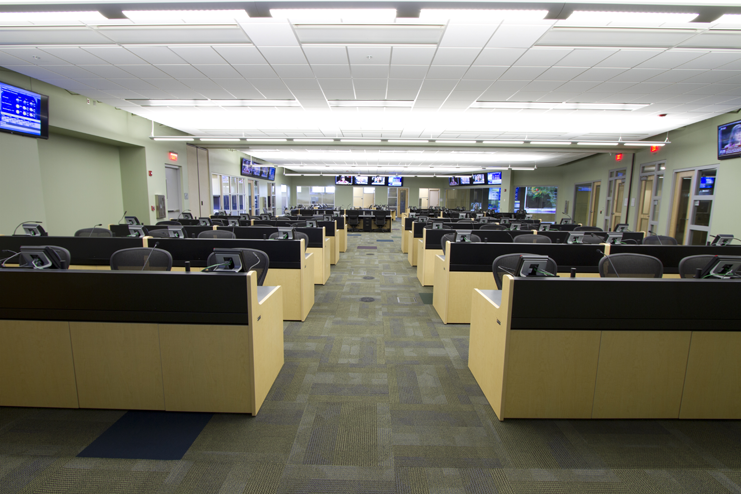 Most importantly, the public safety dispatchers for all services will work together in the same facility. 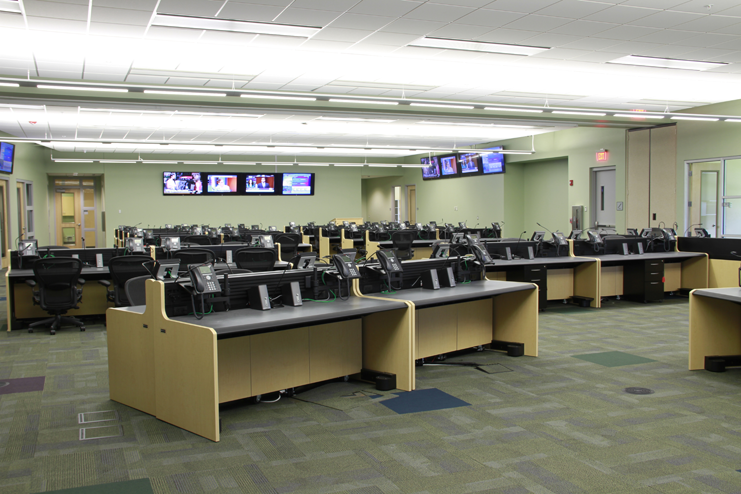 This will ensure that when assistance is needed, the closest and most appropriate unit - whether it be Fire, Police, will help save lives.